How many of you love llamas? 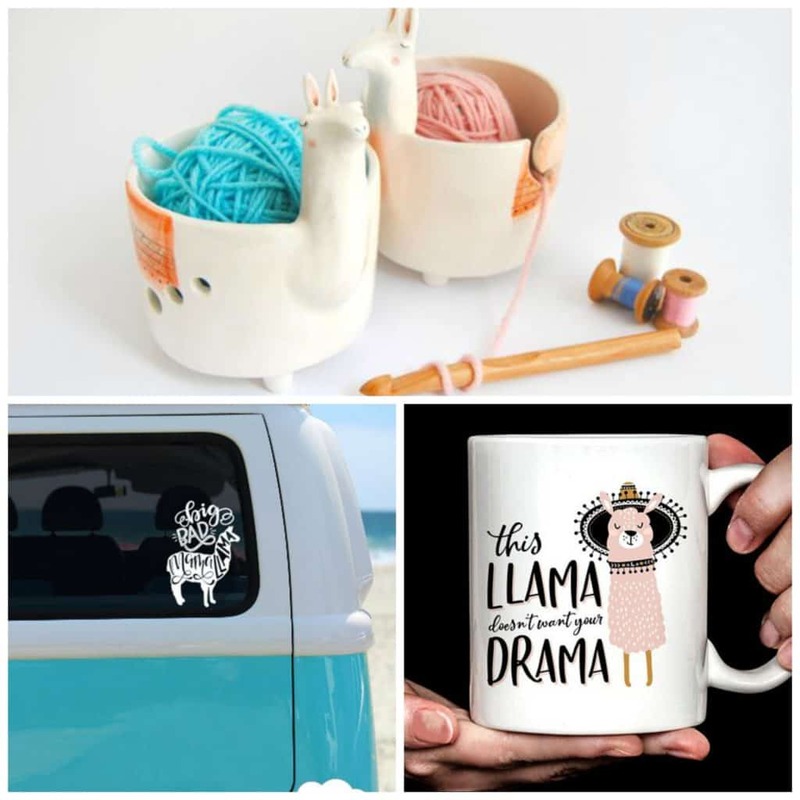 I think they are too cute, and if you do, too, you love these cuddly trending llama items that start at just $8! 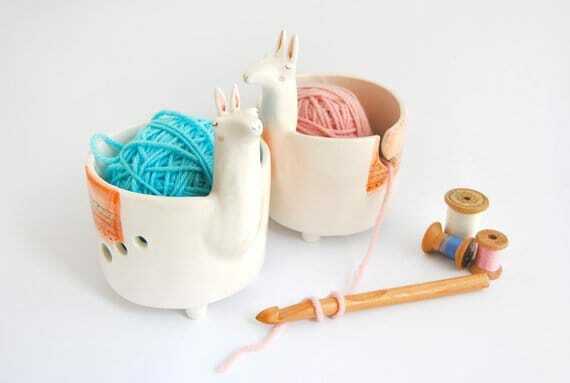 If you knit, this Ceramic Yarn Bowl is the perfect way to hold your yarn while you’re working. There’s a slit where the yarn can be pulled out so it stays nice and neat. Get this for $40.75. 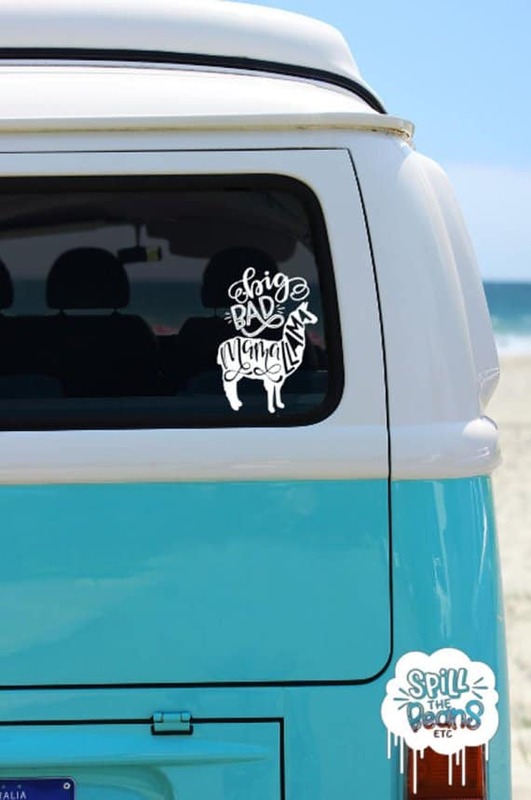 I totally call myself a Mama Llama, so I need this super fun Mama Llama Car Decal for my car window. This is priced as low as $10. 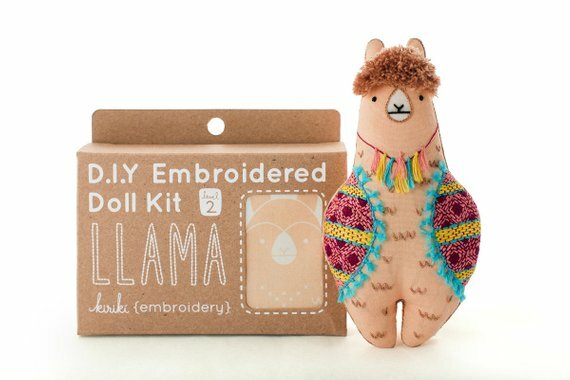 Make your own cute llama doll with this Llama Embroidery Kit. This is a fun craft to do if you’re itching to make something, and it’s only $18. Do you like using fun decals on your nails? 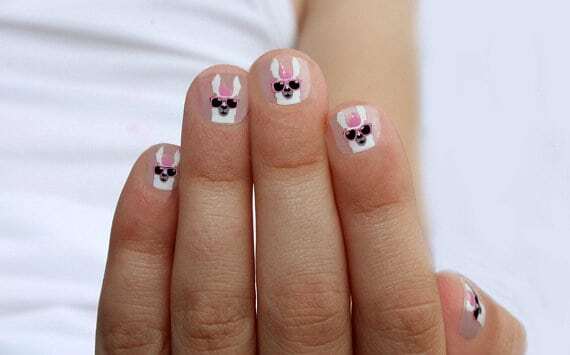 My daughter would get a kick out of these Llama Drama Mini Nail Wraps, and we’ll totally use them for Mommy and Me nails. Get a set of these for just $8. 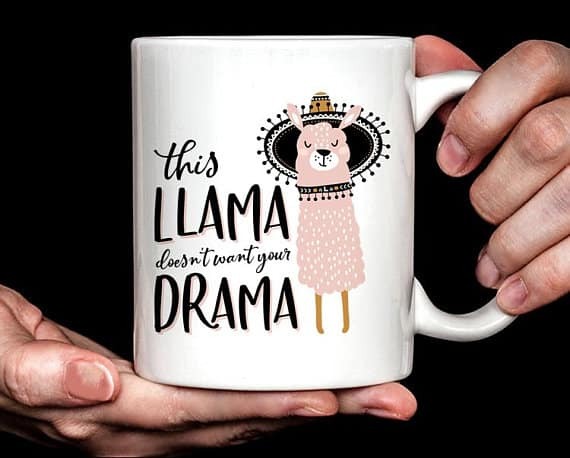 This Drama Llama Mug cracks me up, and it is so true for me! This is the perfect mug for your morning coffee, and you can get it for just $12.99. 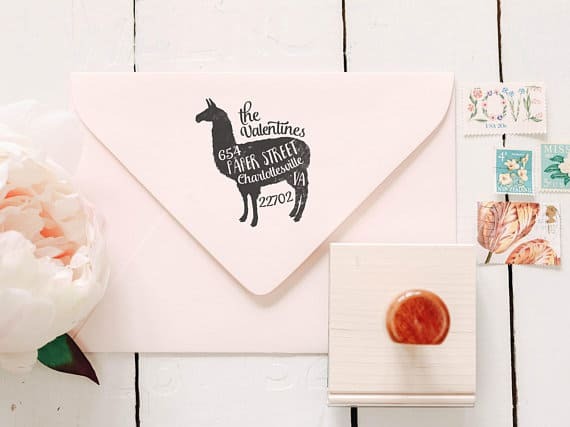 And, how adorable is this Personalized Llama Return Address Stamp?? This is priced as low as $32.99. If you’re looking for some chic, rustic decor for your home, these candle holders are a must-have! Grab a set of 3 of these Birch Bark Log Candle Holders in different sizes for $9.95 (reg $25). These gorgeous and beautifully rustic birch bark candle holders are all handmade. They measures about 3”, 4”, and 5” in height, and each candle is made from a natural birch bark log so sizes and shapes will vary. These candle holders would make a fun gift for someone who loves rustic decor, too! I love maxis and wear them year-round, and this cute and comfy dress is perfect for fall and winter. Get this Heather Stripe Maxi for just $22.99, down from $46. This dress comes in three colors – blue, pink and gray. It has 3/4-length sleeves and is floor length. Maxi dresses make the perfect easy outfits. Just throw them on, add your favorite sandals or a pair of boots, and you’re ready to go! You’re going to want this one in every color!